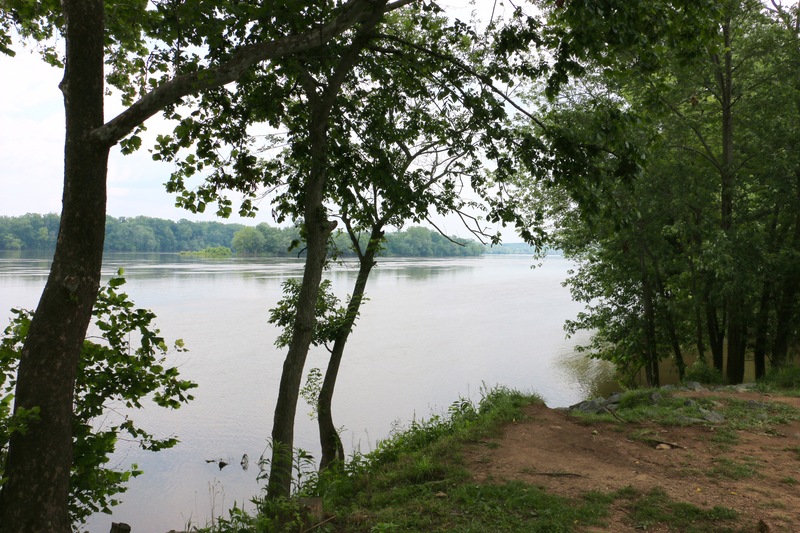 The Algonkian Regional Park Sanctuary Trail in Sterling, VA is a 2-mile loop trail through a 30+ acre section of wetlands on Lowe's Island adjacent to the Potomac River. The Algonkian Regional Park Sanctuary Trail in Sterling, VA is a 2-mile loop trail through a 30+ acre section of wetlands on Lowe's Island adjacent to the Potomac River. 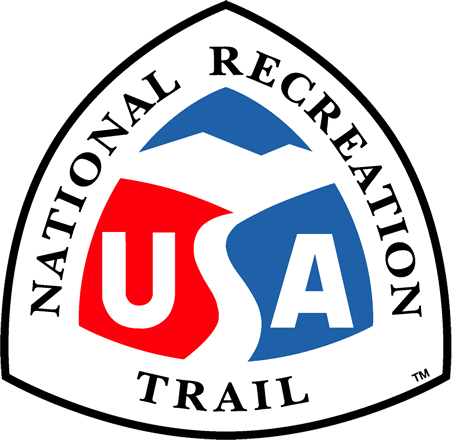 This trail is a spur of the multi-jurisdictional Potomac Heritage Trail and will eventually include observation platforms interpretive signage and observation wildlife blinds. The wetlands are a unique part of the Potomac that supports a variety of flora and fauna including Bald Eagles. The Potomac River at Algonkian Regional Park. Photo by Jim Northrup Creative Commons.